NOTE: 50% of the 3 bedroom units will be below $1.5M. 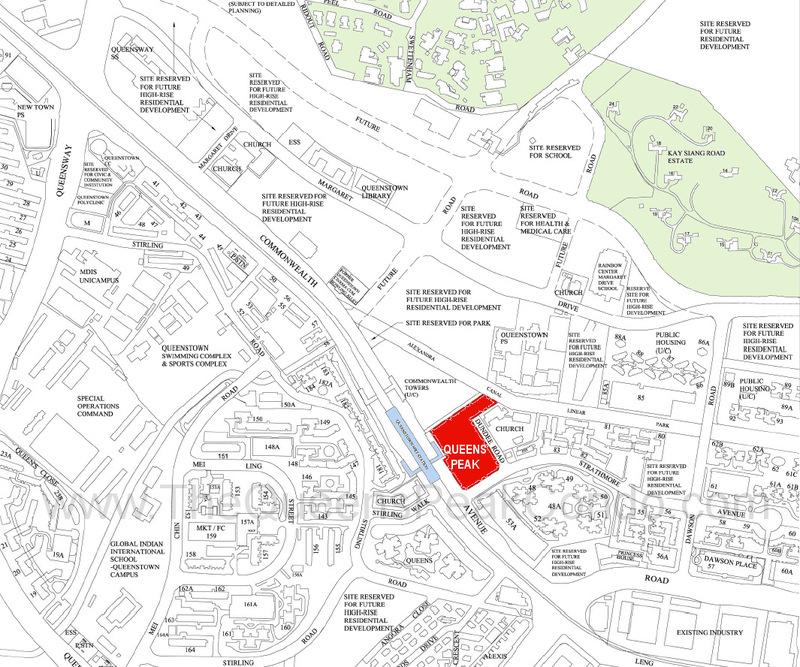 Based on the above price ranges, this project has the lowest starting price points for 1 bedroom, 1 + Study, 2 bedroom, and 3 bedroom new condominium units in the Orchard Road fringe neighbourhoods of Queenstown / Commonwealth / Redhill, that is within a short walk of their respective MRT stations. Air-conditioning to living room, dining area, all bedrooms. Brand to be advised by consultant. Please register here if you would like to be kept updated on the Queens Peak prices. The Queens Peak condominium stands out with its eye-catching soaring architecture and undulating balconies, that lend its facade a sculptural form and distinctive identity. This project comprises two elegant 44-storey high towers on Dundee Road, that incorporate flowing curvilinear elements to give it a sense of grace and style. Spatially, the design of Queens Peak condominium is driven by organic architecture, where harmony is promoted between the home and its natural environment. For example, at alternate levels, gardens extend from each lift lobby, to act as communal sky gardens. These also serve as social spaces to foster community living in the sky. 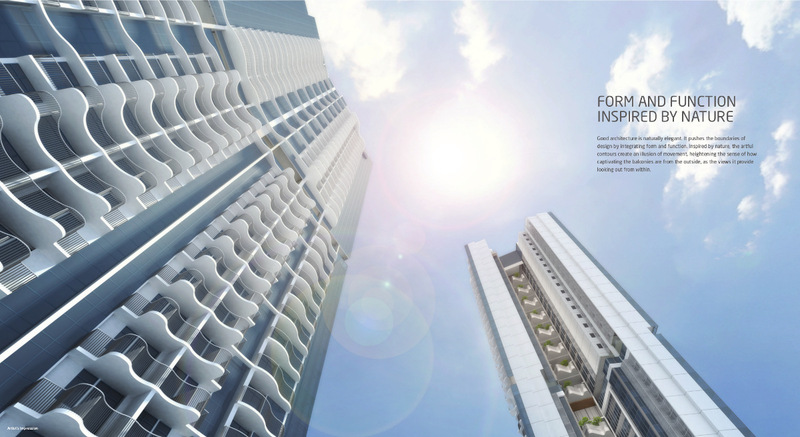 Residents also get to enjoy facilities at the ground level, at the 7th storey, and at the 27th storey sky gardens. Within the curvilinear façade, lies rectilinear spaces to ensure optimum space planning. One plus point is that plan-wise, both the towers are in a short H-shape, with spreading arms. This means that the backs of units will be further apart than for other condominiums, where the rears of units tend to be almost back to back. So there is better wind flow and light here. The 2 towers also overlap only slightly. Which means there is minimal overlooking between units, and a lot more privacy and air-flow than is normally afforded elsewhere. For those who need or want a really big place, like multi-generation families, the penthouse suites boast a two section layout, with its own private roof terrace and pool. Queens Peak’s variety of amenities sets a final feather on the cap of this luxury project. Level 7 features multiple event spaces such as function and party rooms, and a BBQ pavilion and green spaces to accompany them. The large pool and sundecks offer a spacious escape from everyday life. Level 27 offers multiple dining and lounge spaces, a sky gym and a variety of gardens and relaxation areas. All these are easily accessed by residents from both the upper and lower halves of each tower. Queens Peak architecture & design is a combination of contemporary style with practical function. Would you like to register for a showflat viewing, or further details on the Queens Peak floor plans? 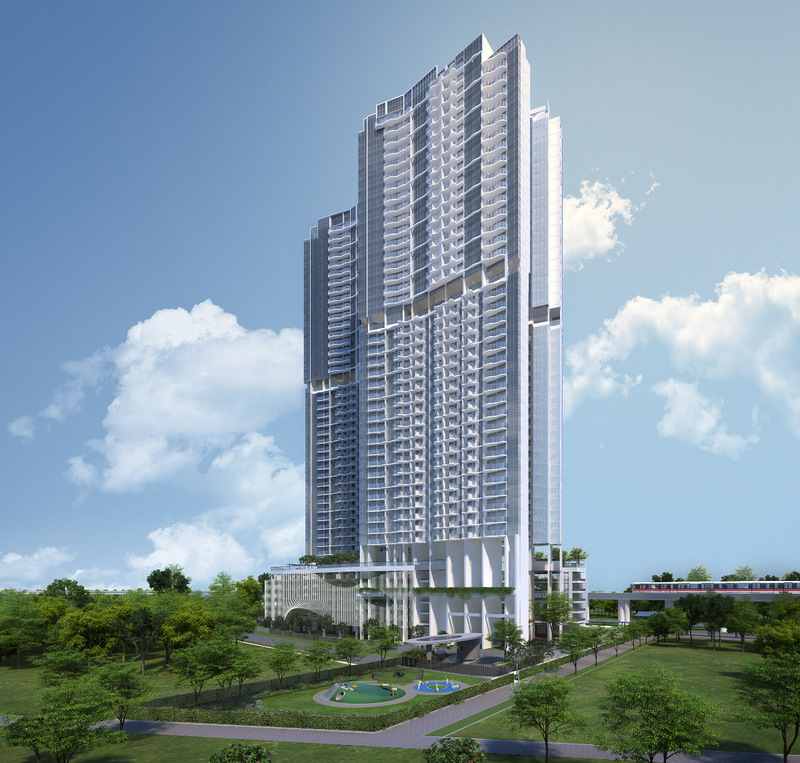 The Queens Peak condo is a new residential project on the edge of the CBD, opposite Queenstown MRT station, that launched for sale in Q4 2016. 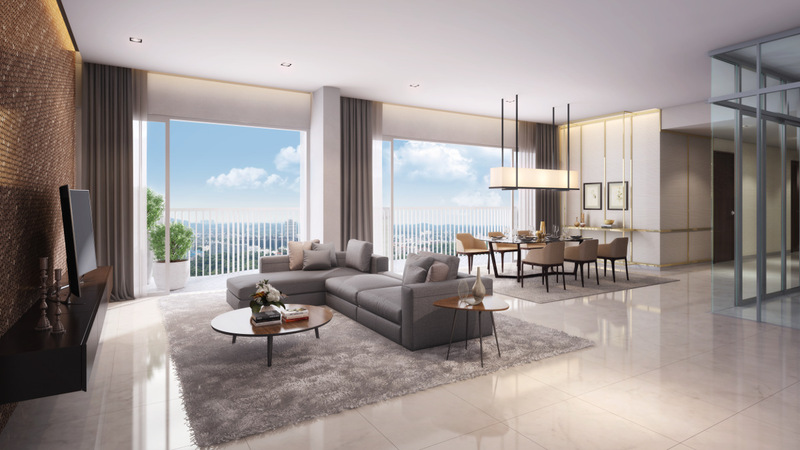 It moved over 250 units on its first day of sale alone, for several good reasons: its closeness to Orchard Road, the fact that it’s directly in front of an MRT station, and its lower pricing relative to other condos in the Queenstown / Redhill city fringe enclave. 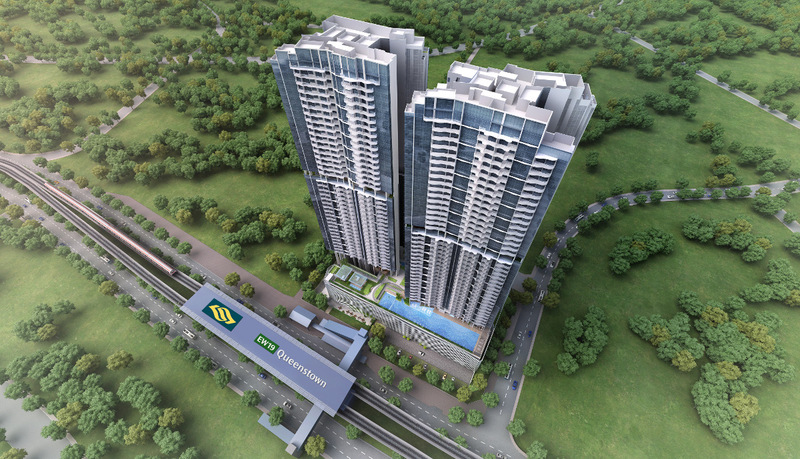 Having an MRT station on your doorstep is the first step to real convenience. Especially one on the East-West line, that cuts right across the island, linking to the Jurong Lake District on the west, and to the heart of the CBD at Raffles Place to the east, and further on directly to Changi International Airport. The Queens Peak condo location is pretty exciting too, where lifestyle is concerned. On the edge of the upmarket Tanglin precinct & Orchard Road shopping belt, and barely 10 minutes drive from the food haunts of Holland Village & Dempsey Hill. Queen Peak will comprise 2 towers housing 736 finely-fitted apartments, ranging from 1 to 5 bedroom units, and large single-level penthouses with private pools. Come arrange to view the showflat if you might like to live or invest here. A home at the city fringe, barely 5 to 10 minutes drive from the Orchard Road shopping district and the CBD. On the doorstep of Queenstown MRT Station, that is just 15 minutes train ride to Raffles Place & Marina Bay Financial District. Near some of the most interesting dining & relaxation options around: Holland V with its mix of eateries, ethnic restaurants & pubs in a laid back atmosphere with live music, or the quiet retreat of Dempsey Hill with its plethora of cafes, bars & restaurants. For more homely fare, there are a number of well-known hawker centres (with some of the best old style hawker fare) at places like Mei Ling Street, the ABC Brickworks Market, Alexandra Village Food Centre, and amidst the character-laden charm of Tiong Bahru. 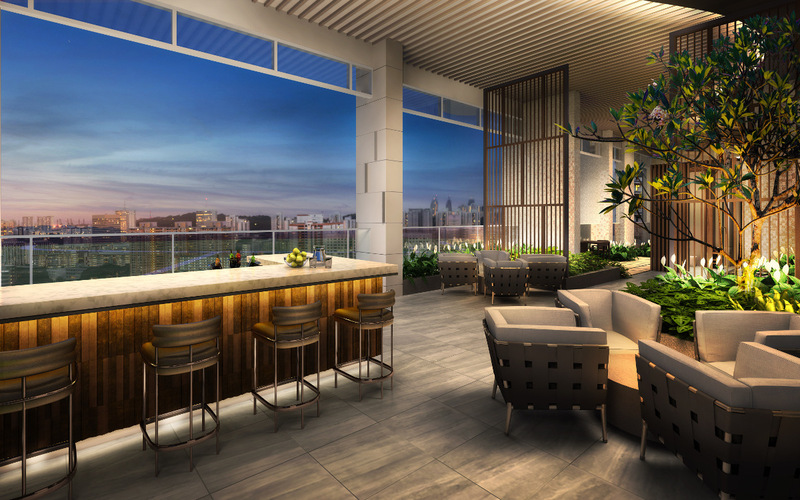 In certain directions, higher floor units of Queens Peak condo will get far views, that can also be enjoyed from the communal sky gardens here. 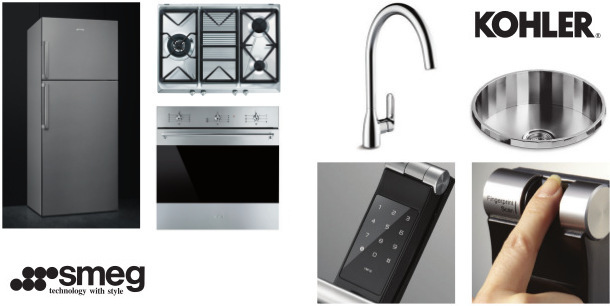 Just register here if you would like to be kept updated on the Queens Peak Singapore launch.